Have you ever thought about how gracefully simple and beautiful Kate Middleton is? I have. Of the many people I’m inspired by I couldn’t run past Kate Middleton when I first noticed how elegant she is. I am drawn not just to her beauty but her simple sense of dressing. Let’s not talk about her designer pieces, but focus instead on the Duchess’ casual style. 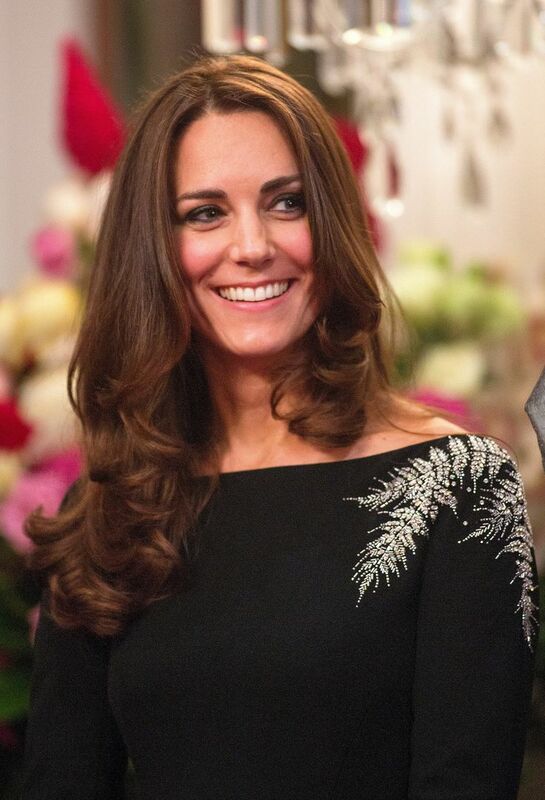 Here are five ways you may be able to recreate the “Kate Middleton” look. Middleton always wears a pair of dark blue skinnies that ends right before her ankle, accentuating her height. If you don’t own a pair, rolled up skinnies can do too, and it doesn’t have to be dark blue either! The Duchess has been seen pairing her skinnies with a casual top but often enough she completes the outfit with a simple jacket. This adds sophistication to the look. So if you have a semi-formal presentation day, attempting this look would be the easiest thing to do. You can never go wrong with a pair of simple wedges. Pick something in basic tones, like dark blue, black and nudes, which would easily match any of your outfits. After all, as students, we are on a budget. I can’t tell if it’s her natural blush or just make up but Kate Middleton’s high cheekbones are sure to be envied. So, flaunt your cheeks (high-cheekbones or no) with some blush. Gently dab some colour on your cheeks and remember the most crucial tip – DON’T GO OVERBOARD. Keep it as natural as possible. Every girl should have eyeliner hiding somewhere in her purse. Eyeliners can make a huge difference to an overall look. With the help of a good liner (pencil eyeliners only), you can create the smoky eye effect by gently smudging the eyeliner with a cotton bud immediately after applying it on. One eye at a time ladies! Enjoy dressing up like a duchess. And don’t forget the finishing touch – wear a smile too! Tags: ankle length pants, dress up, Duchess, Duchess of Cambridge, elegance, elegant, fashion, fashion tips, Jackets, Kate Middleton, pencil eyeliner, rosy cheeks, smile, smokey eyes, sophisticated, wedges. Bookmark the permalink.